A corneal transplant is a surgical procedure to replace part of your cornea with corneal tissue from a deceased donor. Your corneal is the transparent, dome-shaped surface of your eye that accounts for a large part of your eye’s focusing power. A corneal transplant can restore vision, reduce pain, and improve the appearance of a damaged or diseased cornea. The cornea is made of five layers. In the past, corneal transplants involved replacing all five layers. The latest advances, however, allow us to replace only the layer that is damaged. This affords both better results and fast recovery. With advances in laser technology, we can often avoid transplant altogether. 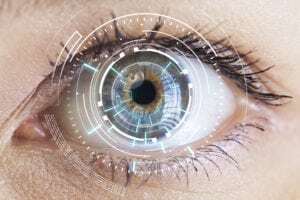 Corneal transplant is the most common transplant operation performed in the U.S. About 40,000 corneal transplants are performed each year, according to the Eye Bank Association of America.